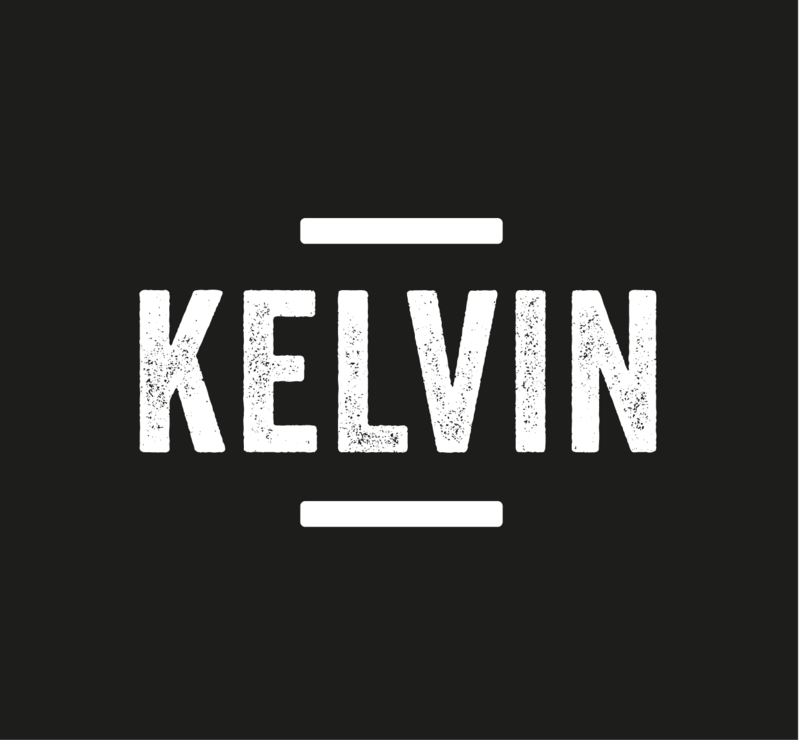 Kelvin have burst onto the scene since their first sellout appearance in February 2015. 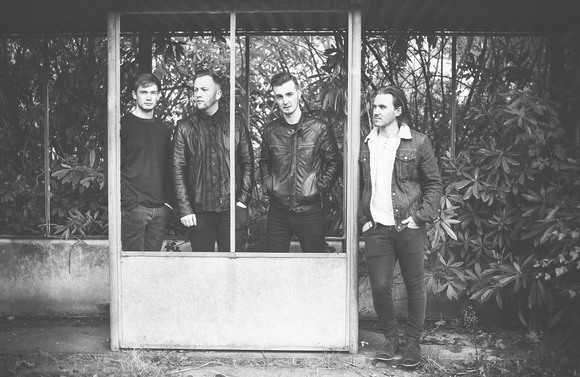 Their anthemic hard-hitting indie rock has been winning over fans at an exciting pace from all across the UK. Currently working with Grammy Award winning producer Jim Lowe (Stereophonics, Foo Fighters, The Charlatans) the band have released their debut EP receiving rave reviews for their slick-songwriting, infectious hooks and anthemic sounds. With praise coming from many high profile industry figures, and several well known bands including Simple Minds, Kelvin are the guitar band to watch in 2016.